We love photographing weddings at Mt View Orchards in Parkdale, Oregon. 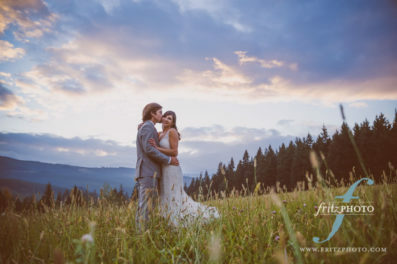 One of the most beautiful wedding venues on Mt Hood, it’s a stunning place for wedding photography, and we’re happy to be one of their Preferred Photographers. After browsing our wedding photography, Contact Us to talk over your wedding!